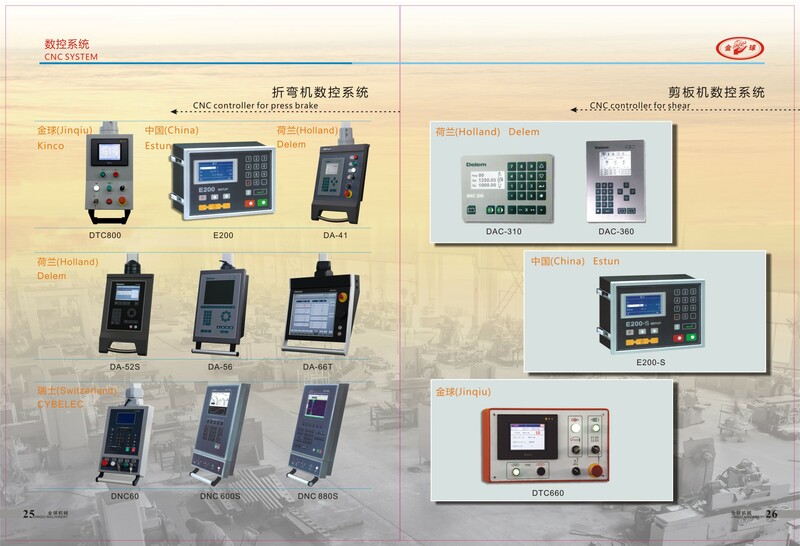 WxiJiniu Machinery Co.,ltd. 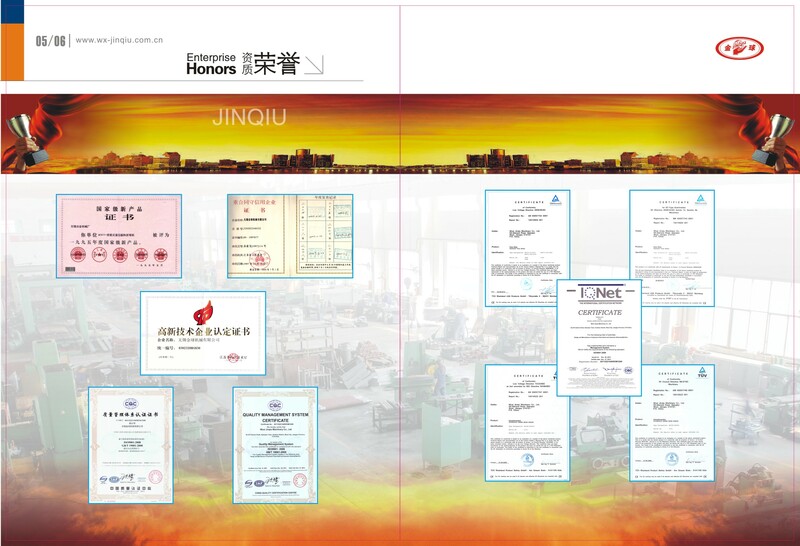 formerly known as Wuxi Metallurgical Machinery Factory, registered trademark for "Jinqiu" brand, was founded in June 1969. It is in Wuxi city, 150 kilometers far from Shanghai city. 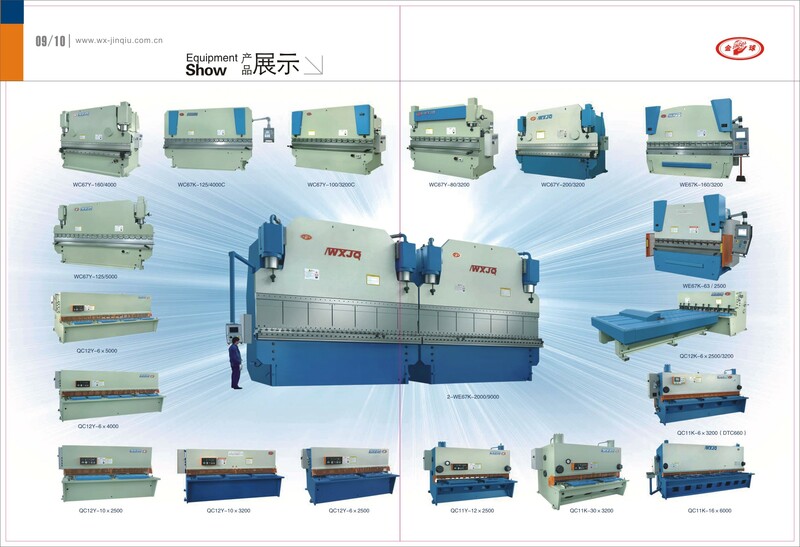 We have been to stated enterprise, since 2002, we recombined to private company, and got fast development, we are one big group now, our group mainly produces hydraulic press brake, hydraulic shears, coiling feeding line--especially for aluimnum cap making, slitting line, cut to length, transformer machines....and other series product. 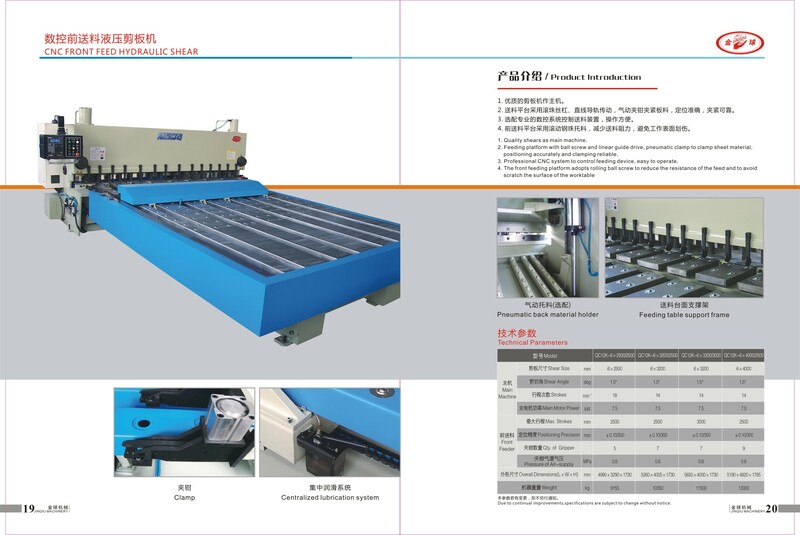 It is one of the earliest factory in China to make these metal sheet machines. 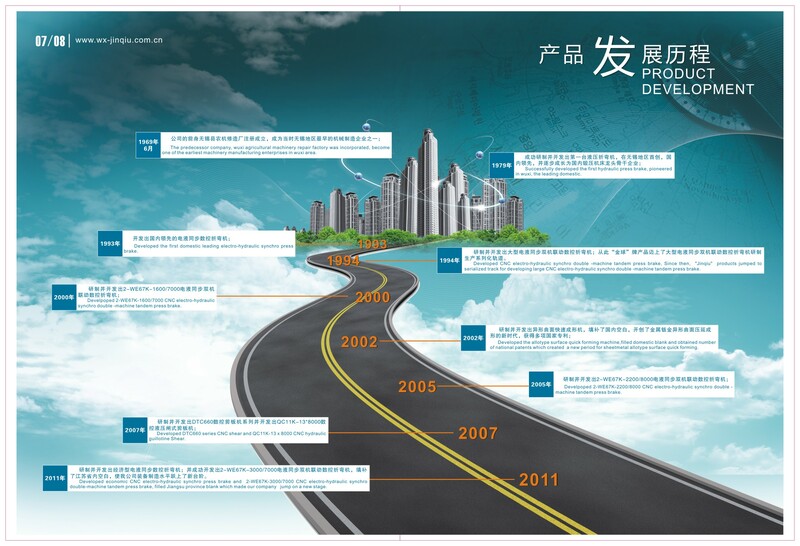 The company covers an area of 62,000 square meters with 300 people. 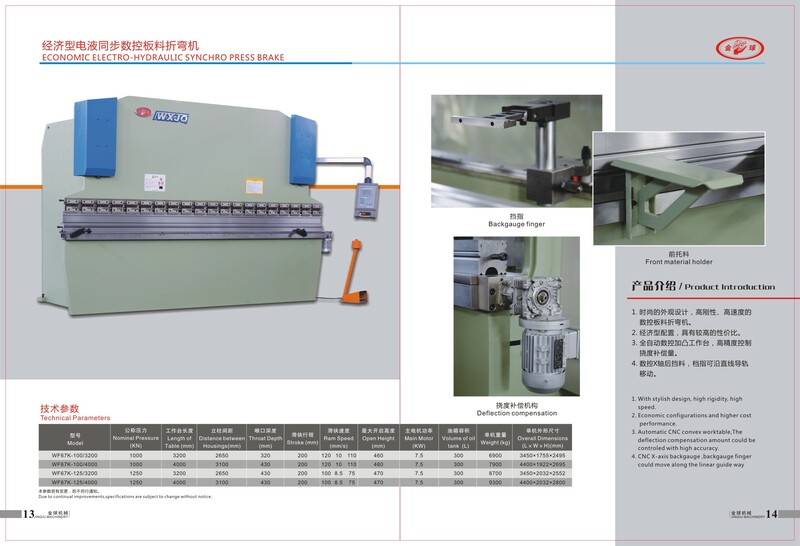 It has advanced production equipment’s with imported large CNC gantry milling machine, imported large CNC boring and milling machine, 100-ton carriageway and a series of iconic devices. Our excellent design team can make personalized products according to the users’ demands. 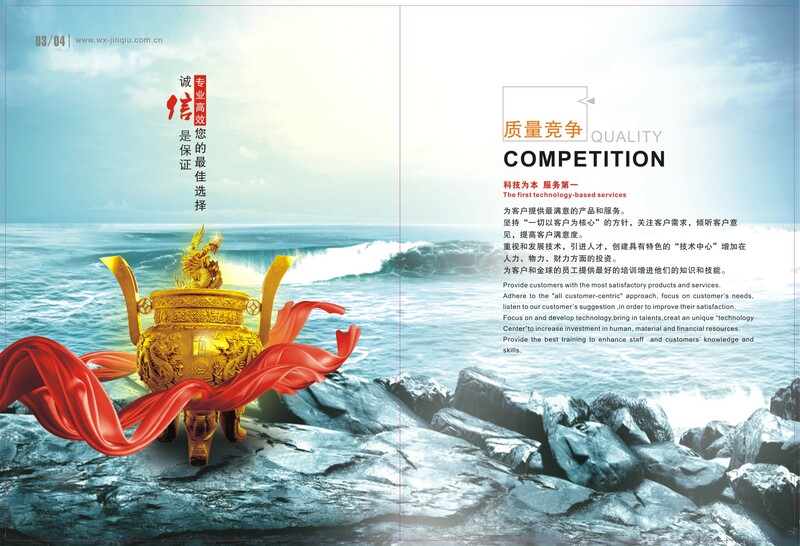 At the same time, we have established long-term cooperation with some famous university, such as Jiangnan university, Nanjing University, Jiangsu University. Through our research staff innovation and hard work, we have received dozens of patents. 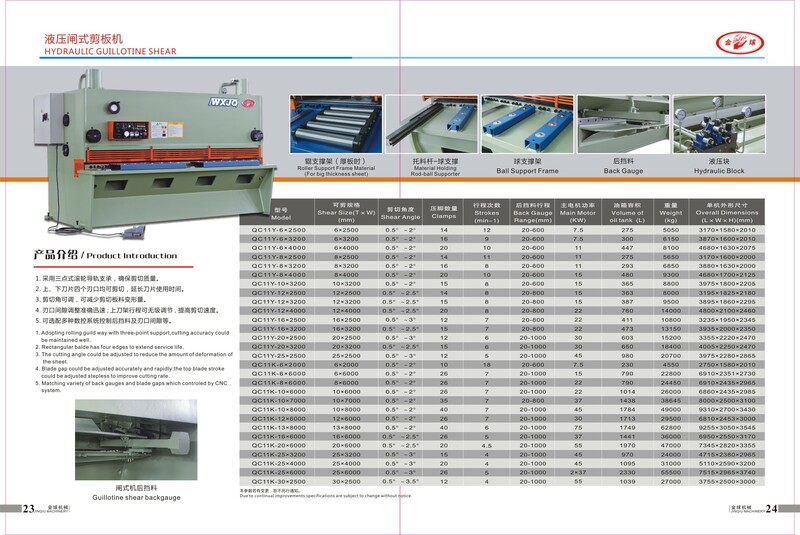 At the same time, we have ISO and CE certifications. 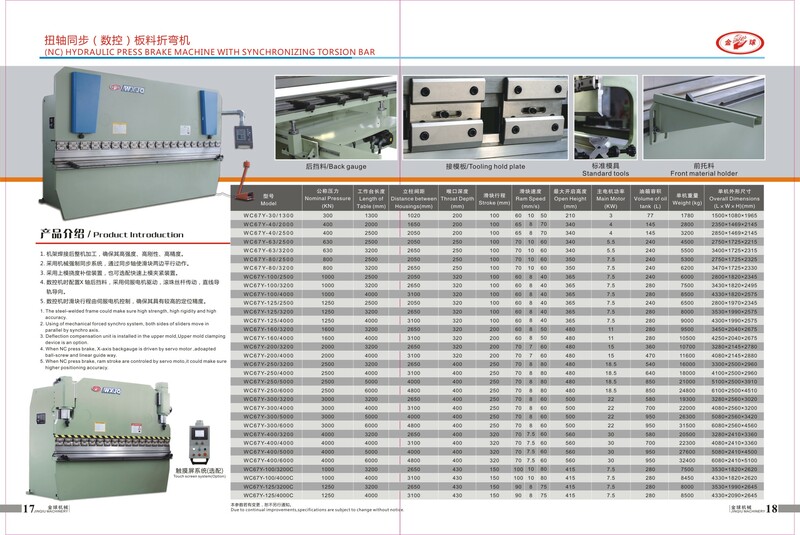 In the domestic market, we set up many offices in different cities, Beijing, Kunming, Hefei…And to the international market, in many countries, we have sales and service agent, USA, Peru, Brazil, India, Russia…. 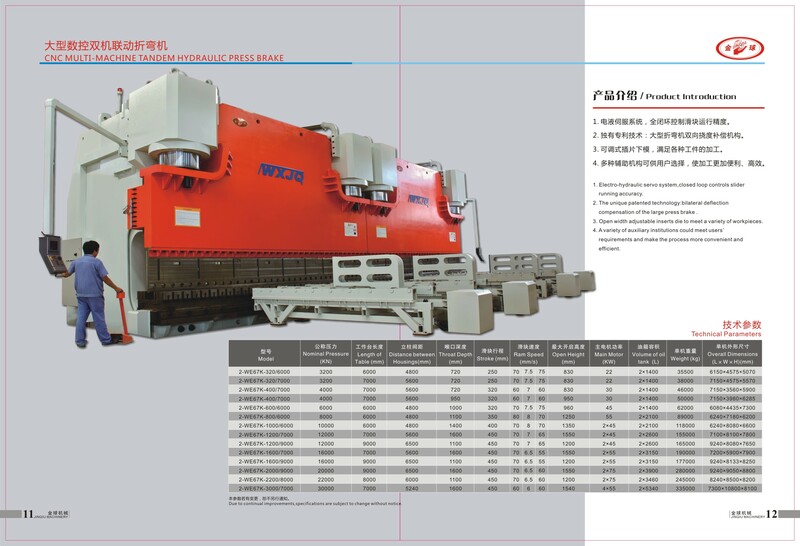 Our engineers have been to those countries to install our machines. 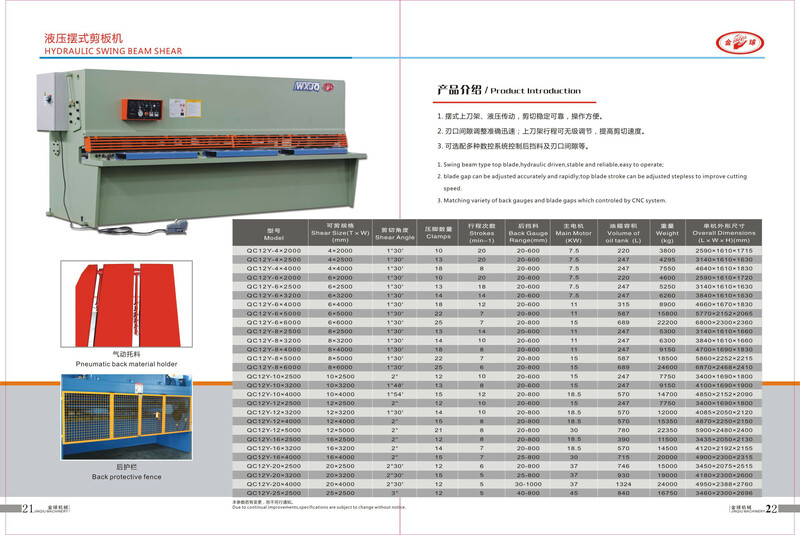 Because of our machine good quality and good after-sales service, the customers give us very high commend. 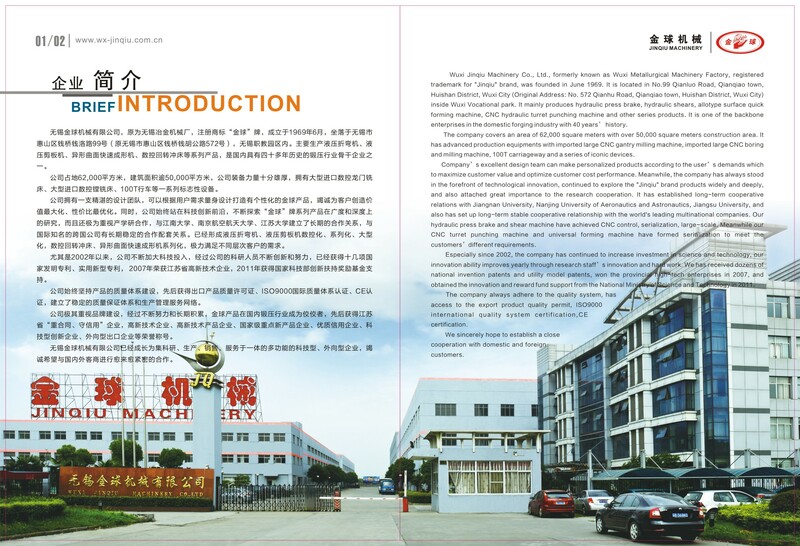 We hope to set up very good and long cooperation with more customers around the word. 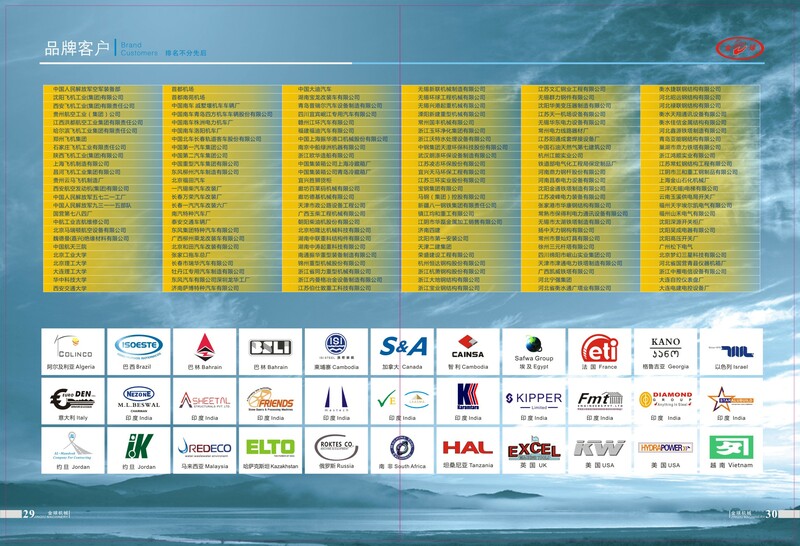 Company Name: WUXI JINQIU MACHINERY CO.,LTD.